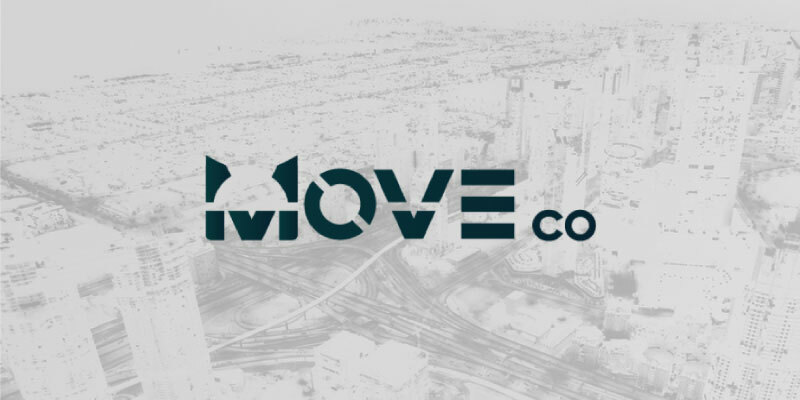 Moveco: Get free MOV tokens from the mobility data sharing platform! Thanks Jake for the heads up! Moveco envisions a mobility ecosystem where consumers receive rewards for data shared. This is done through MOV tokens (see below). Consumers that join Moveco’s community can earn MOV tokens according to the quality and quantity of data shared. Moveco will apply blockchain technology to build a mobility loyalty program & redemption zone, where MOV tokens can be used in exchange for discounts on gas, parking, car washes, and other benefits. Moveco started out as a company building telematics, with the goal to improve the ease of car sharing through technology. And they launched Drivebox in 2017, a non-invasive telematics device that is able to remotely unlock/lock doors and read vehicle status in real time (eg. diagnostic codes and fuel levels). The technology provides alerts on driving behavior to encourage safe driving to lower risks for car-sharing companies. Furthermore, Moveco partnered with Cove (a car-sharing company based in Asia) to build and refine Drivebox with various automotive brands and models. And their team recently installed Drivebox not only in Cove’s Jaguar Land Rover fleet, but also in their INFINITI and Nissan fleet and INFINITI car-sharing partnership in Hong Kong. While being part of the INFINITI 3.0 Accelerator program for Cove, Moveco founders gained a better understanding of the gap in building new mobility services of the future. Companies such as car OEMs, new mobility service companies, and insurance companies are lacking car generated data to assist them in better understanding consumers. The future of mobility is focused on people instead of vehicles. Through understanding consumers, personalized mobility can be better achieved. Finally, all the details are available in their white paper. Moveco tokens, ticker MOV, is the native crypto of the platform. I couldn’t find much detail about it, only from their airdrop form: They’re using stellar payment network. And the total supply is 1,000,000,000 MOV tokens. And users who share their data will get MOV tokens as a reward. Moveco is now an ERC20 token, on the Ethereum blockchain. If you’ve already registered to the crypto airdrop, you need to update your wallet address, by completing this form: https://goo.gl/forms/2d4RkFewapveTT8H3 This is a requirement for all participants, as XLM addresses will no longer be compatible! How to get the free MOV tokens? Moveco is going to distribute 2,250,000 MOV tokens during the crypto airdrop campaign. And each participant will receive an equal amount of MOV tokens. You’ve got quite a few actions to complete in order to join Moveco airdrop. So let’s start. First of all, you need to like their Facebook page. And share their most recent post (I can’t share the URL here, obviously). And then, you need to follow their Twitter account and retweet their pinned message. But wait, there’s more: You need to join their Telegram group and to remain in the group until you receive the MOV tokens. Also, you need to join their Bounty Telegram group and to remain in the group until you get the free MOV tokens. And when you’re done with these, you need to head to this BitcoinTalk thread and post your Facebook, Twitter, and Telegram usernames. Finally, fill out their airdrop registration form. And you’re done! Moveco will determine the amount of tokens at the end of their bounty registration period, by calculating the number of participants and dividing from the total number of available tokens. And they’ll distribute the airdrop tokens within 30 days of the Token Distribution Date. Moveco's objective is to reward you for using your car! Because car manufacturers need your mobility data. And they'll reward you for sharing them, with MOV tokens. Get your first tokens, during the airdrop campaign. Claim them now!